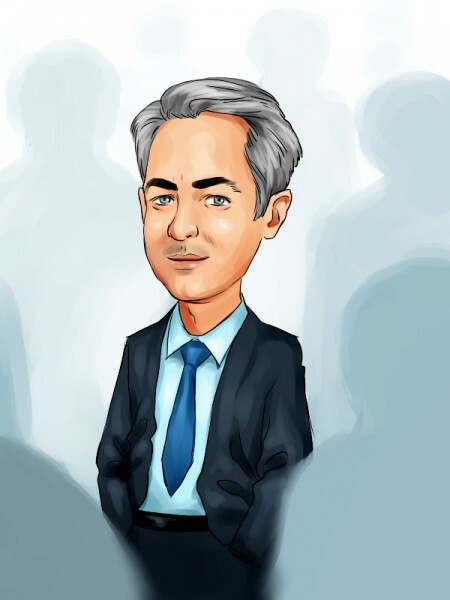 Bill Ackman‘s Pershing Square has added Allergan, Inc. (NYSE:AGN) to its equity portfolio. The fund reported a new activist stake, which contains 28.89 million shares, equal to 9.7% of the outstanding stock. According to the filing with the SEC, the fund purchased the shares because it considers that the stock is undervalued and, hence, represents an attractive investment. Pershing Square plans to engage in discussions with the company’s management and board of directors, as well as other shareholders regarding to Allergan, Inc. (NYSE:AGN)’s governance, board composition, management, operations, and other matters related to the company’s strategic plans and future. Earlier in February, Pershing Square signed an agreement with Valeant Pharmaceuticals International Inc (NYSE:VRX), under the terms of which the parties agreed to consult with each other regarding their investments in Allergan. The parties agreed to form a joint entity, which will acquire Allergan. Valeant Pharmaceuticals has proposed a merger in which the shareholders of Allergan would receive common shares of Valeant and cash. In a press release issued today, Valeant Pharmaceuticals International Inc (NYSE:VRX) stated that it has proposed an offer in which Allergan, Inc. (NYSE:AGN)’s shareholders should receive $48.30 in cash and 0.83 shares of Valeant for each Allergan share. The proposition represents a significant premium on Allergans’ stock price, and the shareholders of Allergan will also be able to benefit from the future growth of Valeant. In addition, the statement said that Valeant Pharmaceuticals forecasts $2.7 billion in annual cost synergies, with 80% achieved in the first six months after the merger. “The combination of Valeant and Allergan represents the most strategic and value-creating transaction I have ever analyzed. I strongly urge the Allergan Board of Directors to carefully examine the proposed transaction and enter into negotiations with Valeant so that a merger can be consummated promptly. We will be electing all-stock consideration in the transaction so that we can remain a long-term holder of the combined company,” the statement quoted Bill Ackman as saying. Pershing Square is currently the largest shareholder of Allergan, Inc. (NYSE:AGN). Jacob Gottlieb’s Visium Asset Management is another shareholder, which in its latest 13F revealed holding some 2.65 million shares of the company, followed by Ken Griffin‘s Citadel Investment Group with 2.33 million shares.